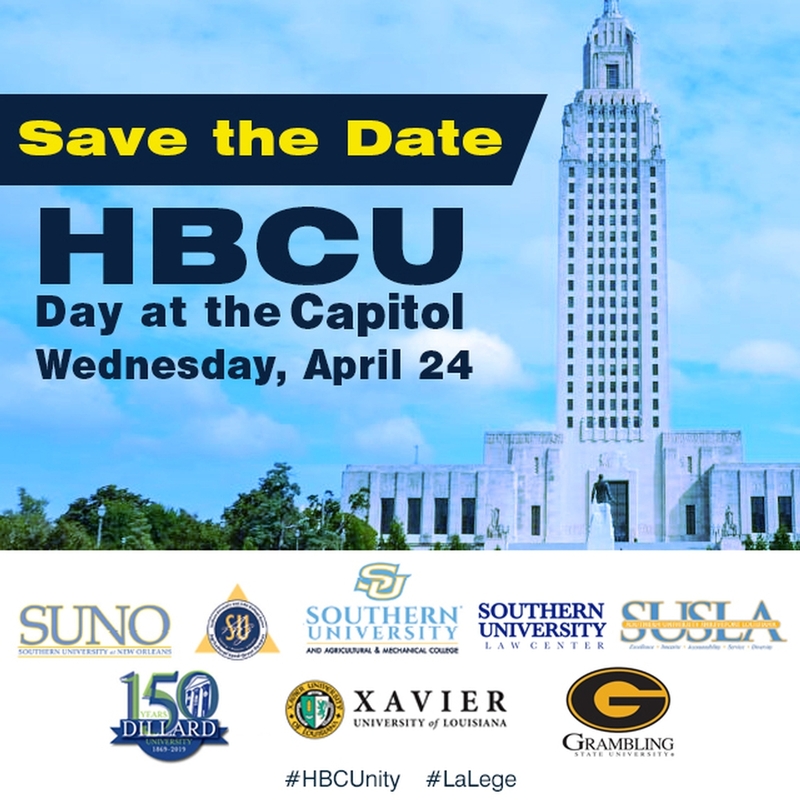 Grambling, LA – April 16, 2019 – Grambling State University, along with the three other Louisiana historically black colleges and universities (HBCUs), will assemble for HBCU Day at the state Capitol on Wednesday, April 24 starting at 7 a.m. HBCU Day will take place during the legislative session where Grambling State stakeholders will advocate for continued legislative action to increase faculty pay and fund campus structural improvements among other needs in historically black Louisiana higher education. 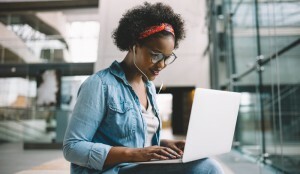 Participating institutions include Southern University, Xavier University and Dillard University as well as representatives of the Louisiana HBCU Advisory Council. 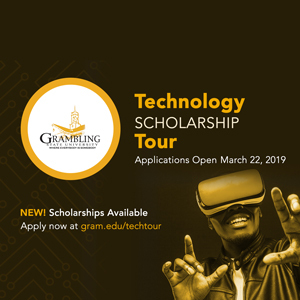 Grambling State students and faculty will present recent academic and organizational highlights as well as share upcoming projects and how they support legislative priorities. This entry was posted in Uncategorized on April 16, 2019 by Greta Carter. GRAMBLING, La. | Season ticket sales for the 2019 football season will be on sale Monday at the GSU Ticket Office, the Grambling State University Department of Athletics has announced. The Grambling State University Ticket Office is located in the front window of the Fredrick C. Hobdy Assembly Center. Fans are encouraged to attend the Black and Gold game, which is scheduled to begin at noon on Saturday, April 13. Season tickets and Bayou Classic tickets will be available to purchase. For more ticket information, please call (318) 274-2625, (318) 274-2629 or (318) 274-4795. Tickets may also be purchased online via Grambling State Football – Ticketmaster. The 2019 home schedule kicks off against Alabama A&M for High School Day on Saturday, Oct. 12. The Tigers will face Texas Southern in the 2019 Homecoming game on Nov. 2 and will conclude their home slate on Nov. 9 for Senior Day against Alcorn State. All home games for the 2019 season will kick off at 2 p.m. at Eddie G. Robinson Memorial Stadium. For complete coverage of Grambling State athletics, please follow the Tigers on social media at @GSU_Tigers (Twitter), GSU Athletics (Facebook) @gramblingathletics01 (Instagram) or visit the official home of Grambling State University Athletics at gsutigers.com. This entry was posted in Uncategorized on April 8, 2019 by Greta Carter. 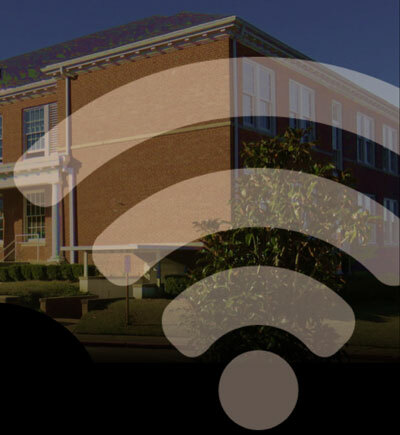 Reserving a room on-campus just got easier. Check out the latest innovations to our room reservations and mark your calendar for April 4, 2019 when room reservations open to all returning students. Click here to download or scroll on to find out what’s new with residential life. 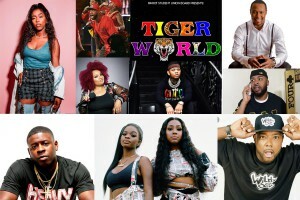 This entry was posted in Uncategorized on March 22, 2019 by Jovan Hackley.